The Pegaso model, the last one born at Salani’home, was the protagonist at World Master Regatta 2013 in Varese, whitin the recent week. 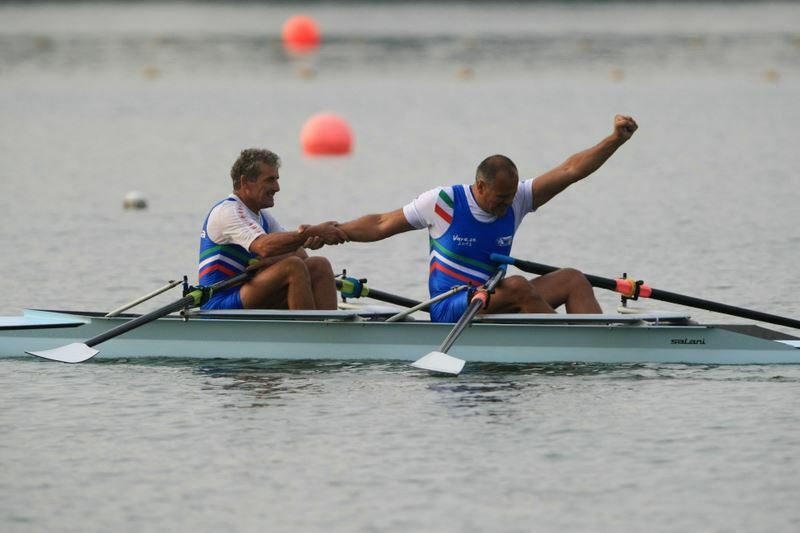 Francesco Rofi, great rower frend of Salani, is the new Master B Goldmedalist in single scull establishing the 1x race camp record in 3 minutes and 32 second. Nobody has done better than him becouse the record and the easly winning. 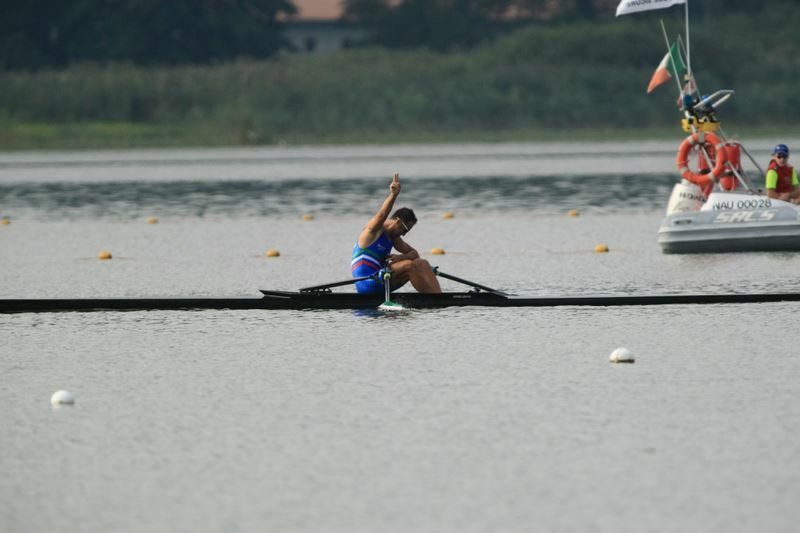 He was a lot of satisfaied and happy for his gold medal and own boat, called “Sentenza” by him(traslated in inglish “Verdict”): a wolly black Pegaso single scull. Not only Pegaso ones got many medals: especially the Wing ones got many places on podium. Luca Frigo and Marco Fattoretto has trought the finish line first with their doudle Wing in their Master category. 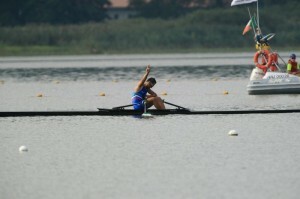 Salani got many gold medals in other speciality with many international teams and rowers. To meet you at the tend, to see you speed and shaking the hands towards the sky, it has given us great emotions. Salani and its staff thank you for the wonderful satisfaction given away.